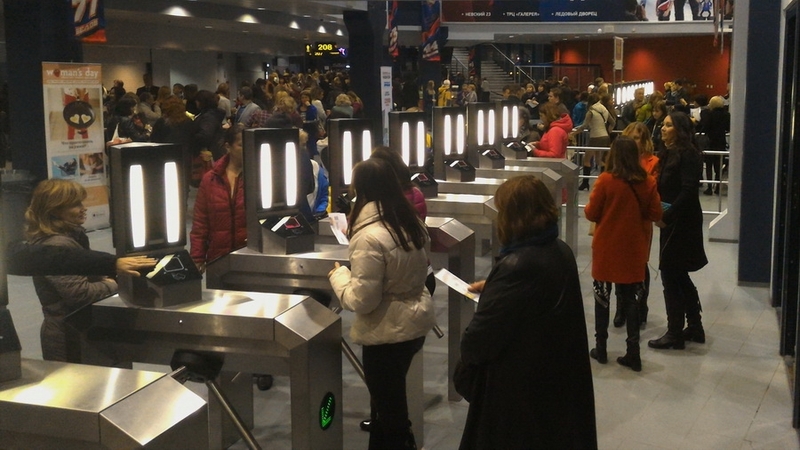 After multimedia installations in 2012 and 2013, where Colosseo installed LED ribbon boards and single media platform, the management of the arena decided for increased security and installed the latest generation biometric access control system from Colosseo. 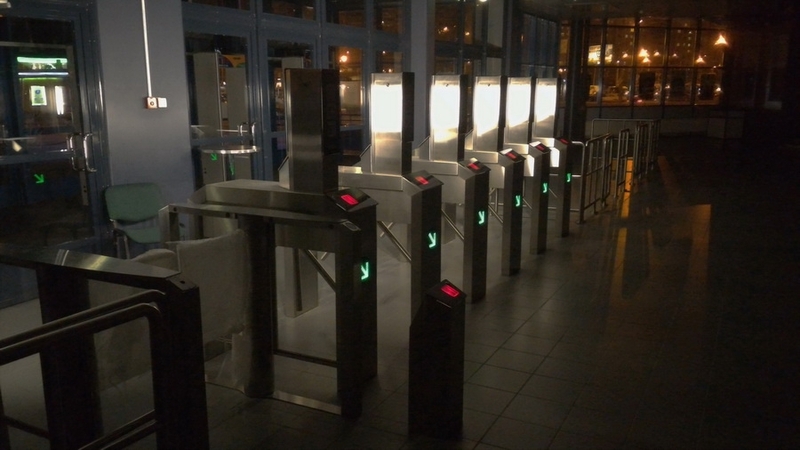 25 tripod turnstiles with face recognition heads and a turnstile for disabled persons were installed at the arena entrances for verification of every entry. The security personnel is also equipped with tablets and mobile Colosseo ticket scanners enabling them to additionally check every person and ticket in case of any potential problems. 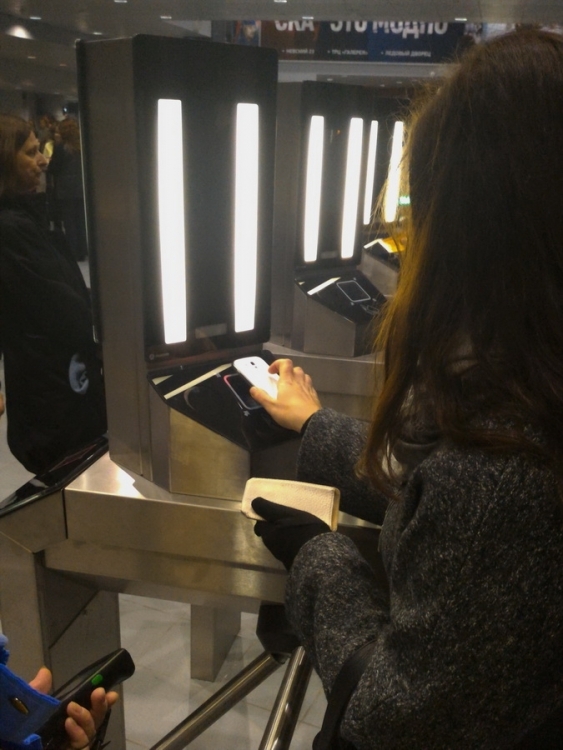 The installed biometric system assigns each face to the used ticket and compares each face with the blacklist database in order to prevent vandals or unwanted persons from entering the arena. The scanning process lasts less than 0.5 seconds which means there are no queues at the turnstile entrances and fans enter the arena seamlessly while biometric scanning is active. 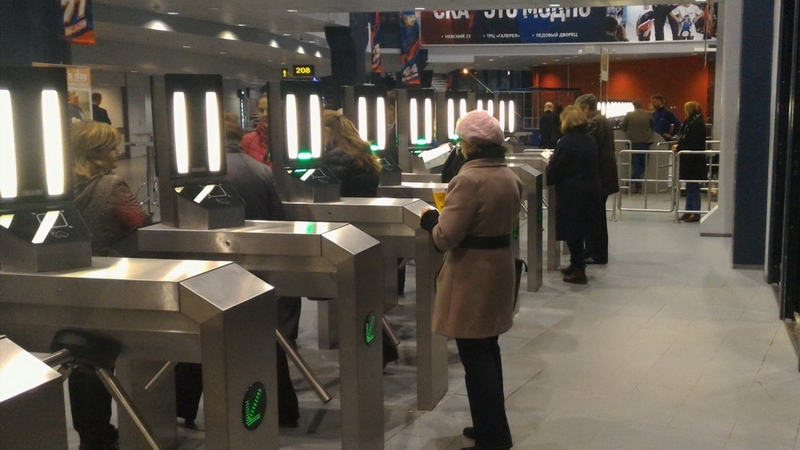 All turnstiles are equipped with the Colosseo combo reader – a universal ticket scanner with the ability to read all types of tickets – printed or electronic – furthering fan convenience.